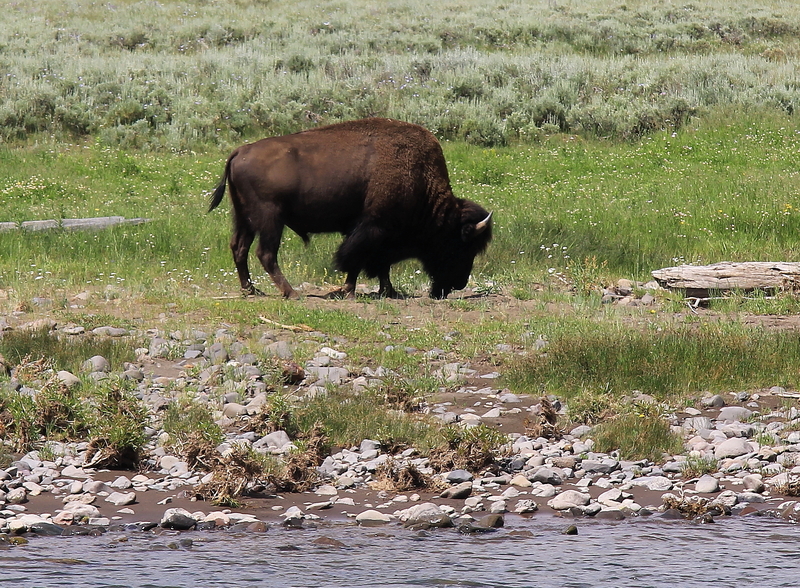 Will bison once again roam more widely across the West? It is certainly a laudable goal and this new report suggests a general path for success. Still, the reality of bureaucratic challenges, the complexity of interagency policymaking, and the skepticism of powerful ranching interests promise to make this a slow process. 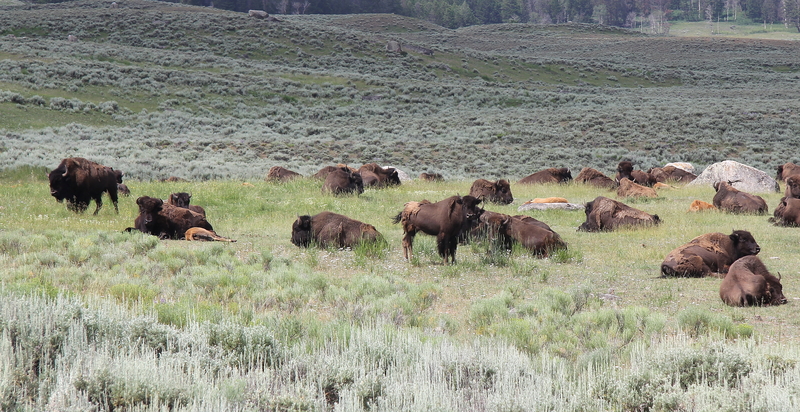 Ironically, it is likely to take much longer to repopulate the West with bison than it did to almost annihilate them a century ago.